And we're back to Monday. I'm only working four days this week, though, so that's something. This series of famous inboxes is hilarious. Yes, of course I linked you to Elizabeth Bennet. 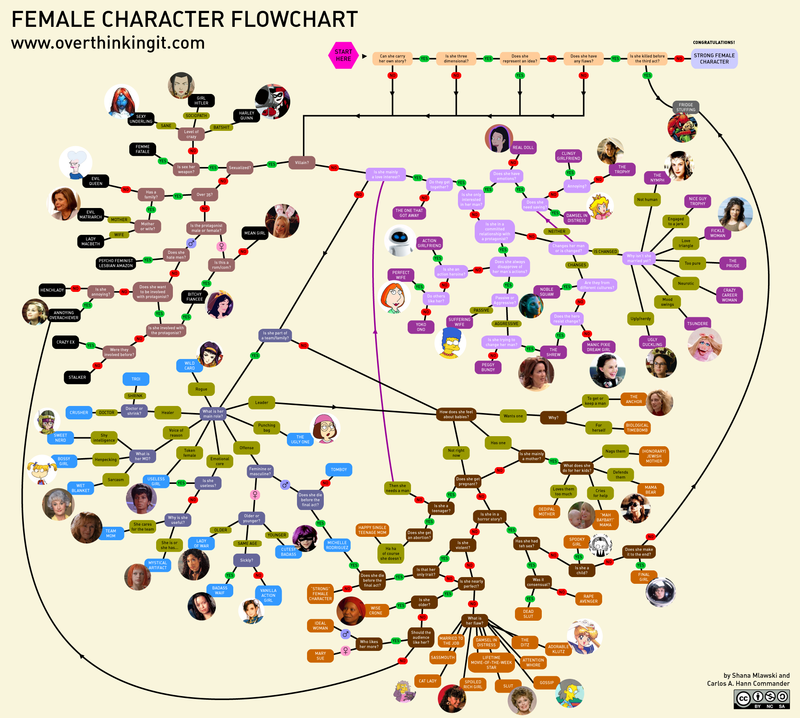 Female Character Flowchart. Just. Amazing. My friends Bailey and Laura have started a book blog. You should read it. ABC is doing Skating with the Stars, which I'm quite sure FOX or someone did years ago, but fine, whatever SKATING. I'll watch it. Especially if they get exciting skaters I actually care about. Slate has found the dumbest libertarian quote ever. From New Hampshire, of course.